Due to unforeseen sad circumstances the Orchid Fair has been cancelled for this year. 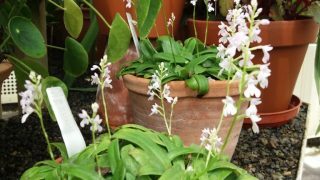 The free behind the scenes guided tour of the Orchid collection will go ahead as advertised on Saturday 27th April at 3.30pm. All are welcome. Apologies for any inconvenience caused by this late cancellation. 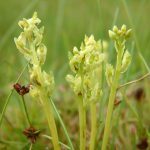 The Irish Orchid Society is for all people interested in growing and expanding their knowledge of orchids, from near and far. 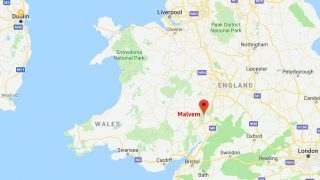 A date for your diary: International Orchid Show, Malvern, 14-16 June 2019. 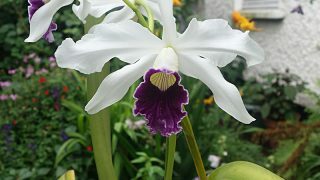 “Ten Secrets of Success for the Orchid Hobbyist” – Shane Kerr (IOS member). Monthly meetings at the Botanic Gardens where you will get expert advice on keeping your orchids alive and thriving! 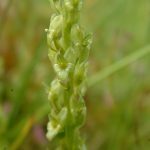 Field trips to discover native Irish orchids...yes orchids grow in Ireland! Wondering what orchid is featured in the background? 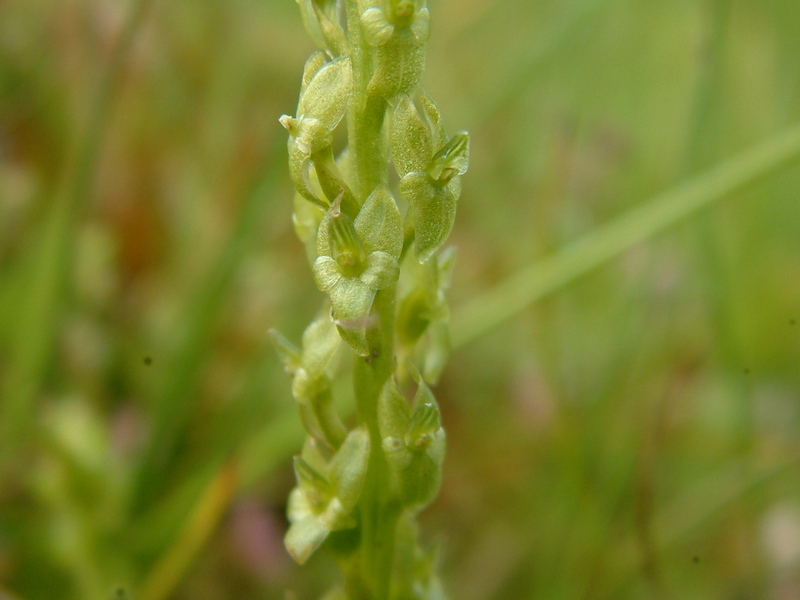 This is a Hammarbya paludosa, commonly known as a bog orchid. 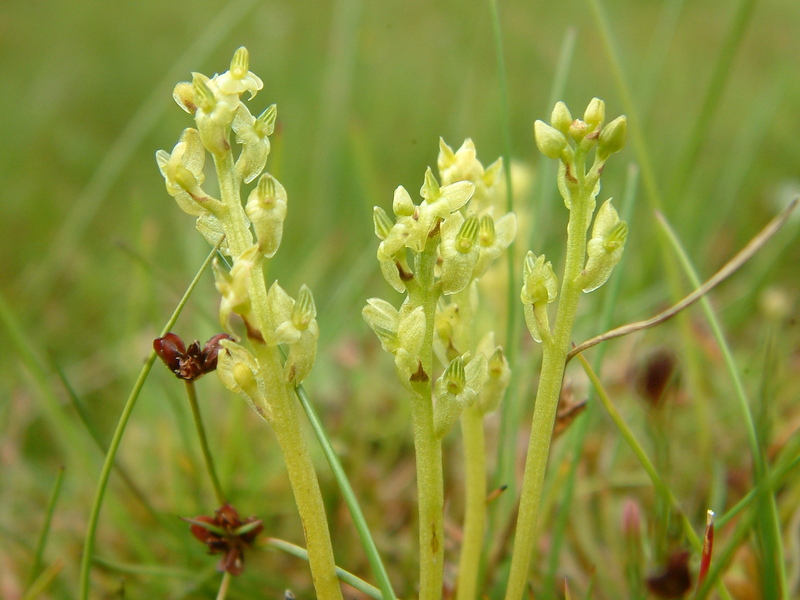 It can be found in boglands near slow running streams. 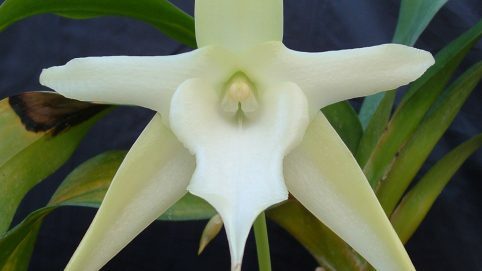 A small, inconspicuous orchid which can reach 15 cm in height but usually grows to between 4 and 8 cm. The flowers have a sweet, cucumber-like scent.